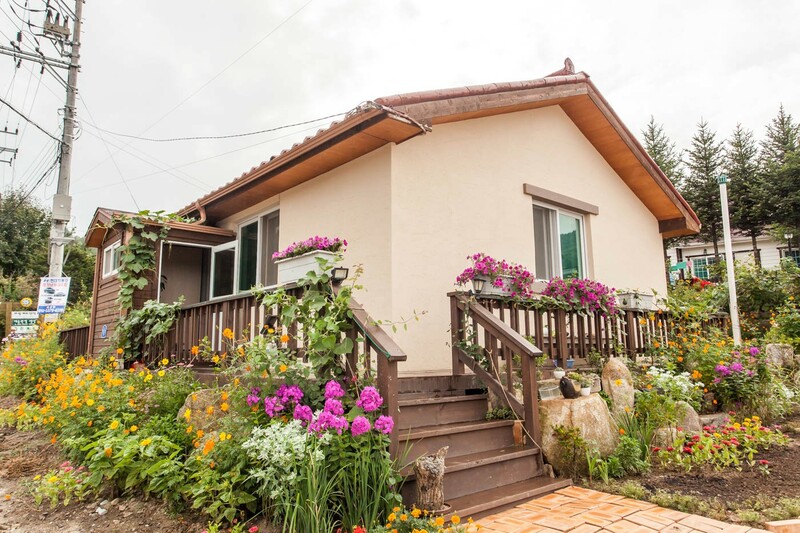 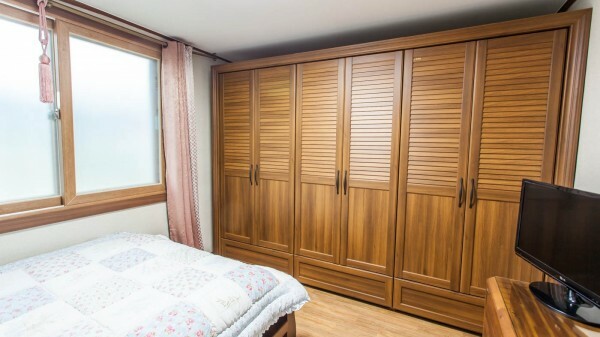 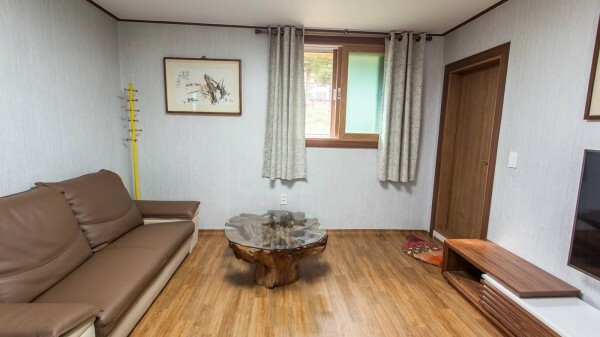 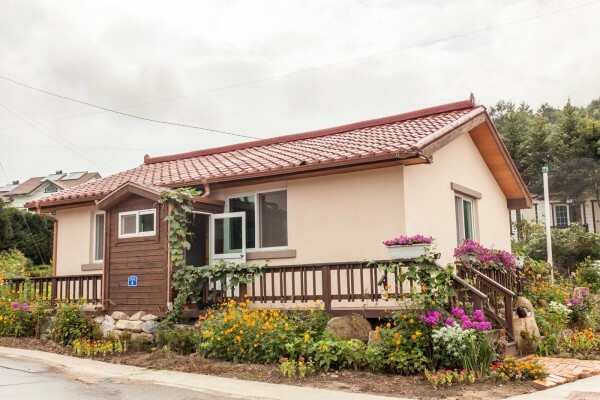 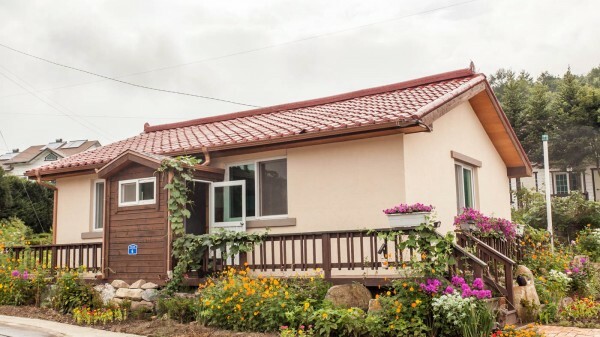 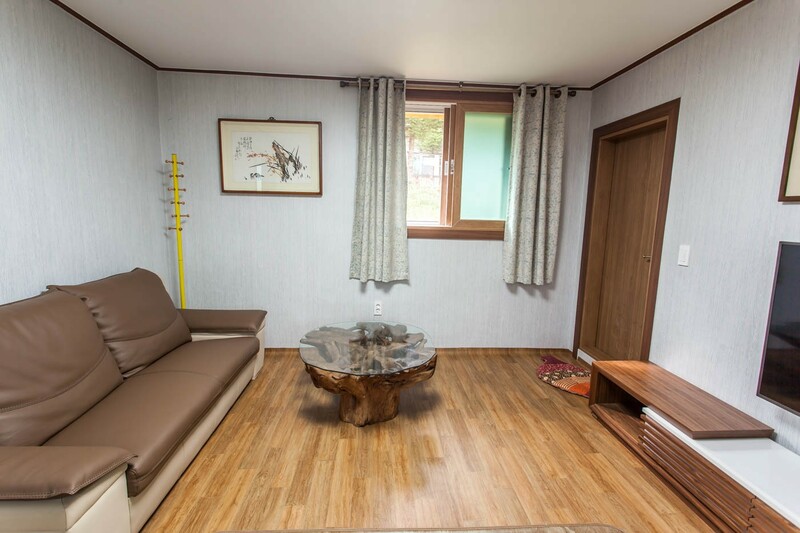 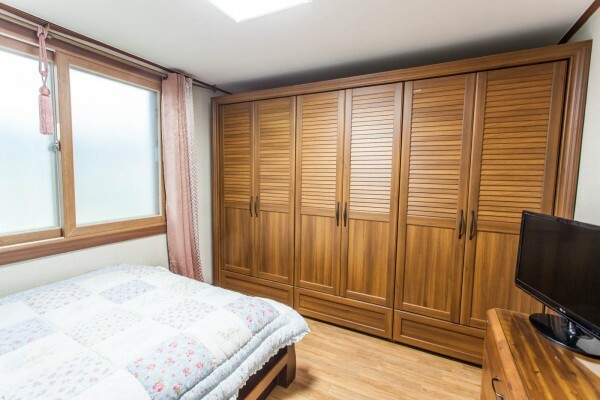 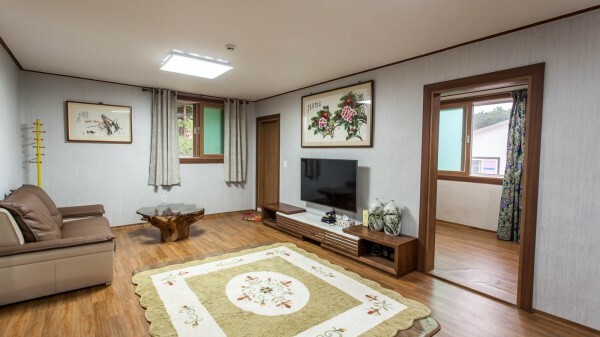 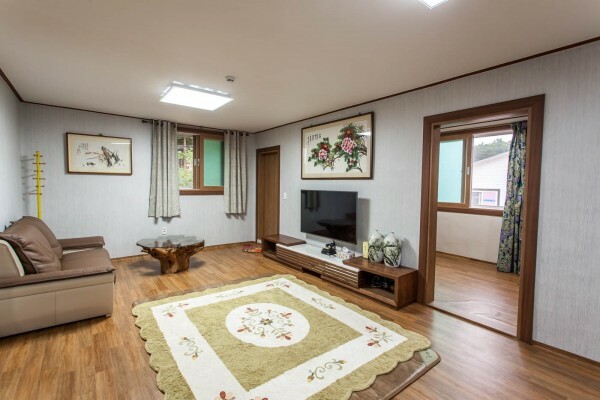 ChakHan Pension (TheGood pension) is located in Bongpyeong, Pyeongchang where Olympic Winter Games PyeongChang 2018 will be held. 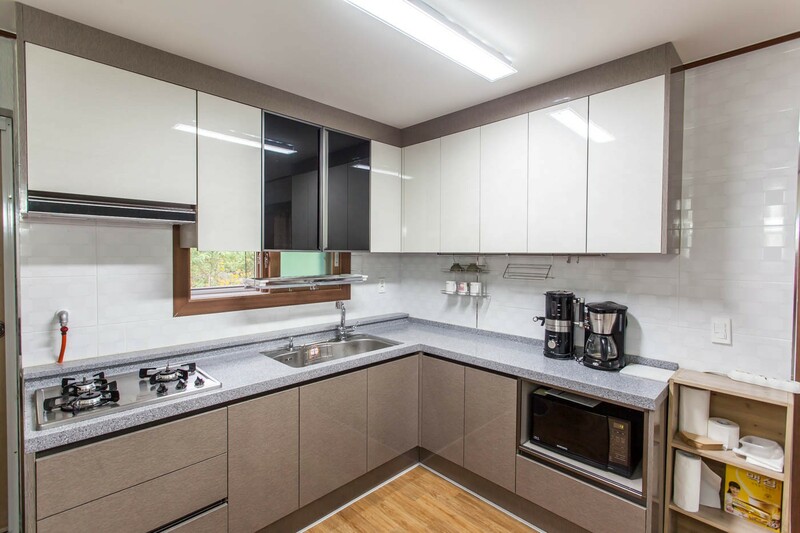 The room is very spaciou and suitable for families. 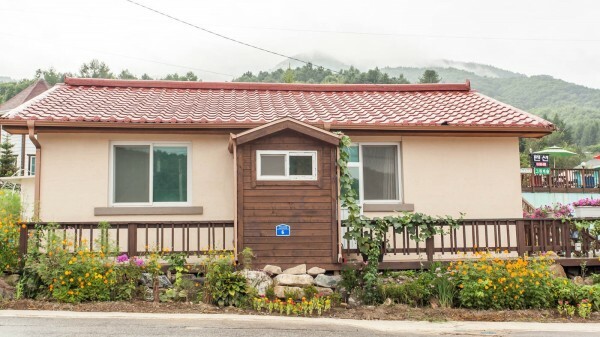 There is private area for barbecue available all year round and there is a supermarket right next door. 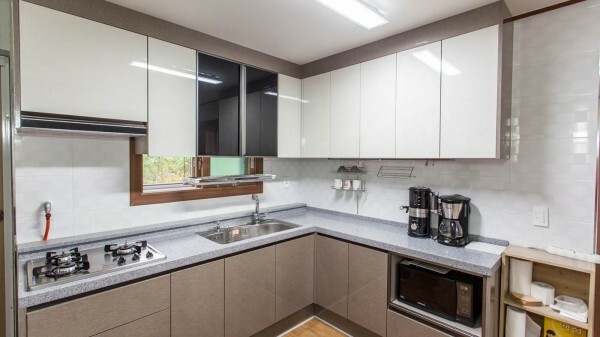 So it is very convenient place. 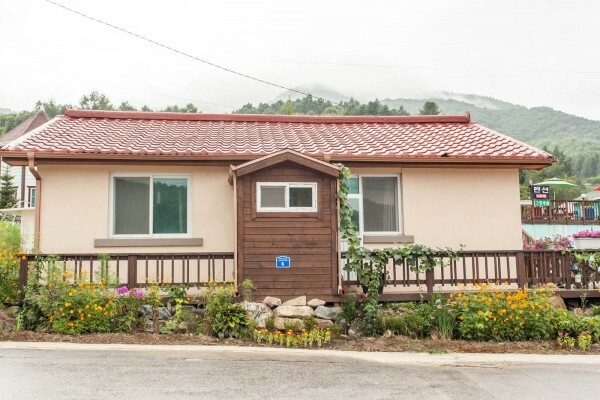 It takes 4 or 5 minutes by car to Phoenix PyeongChang the venue for Winter Olympic Games. 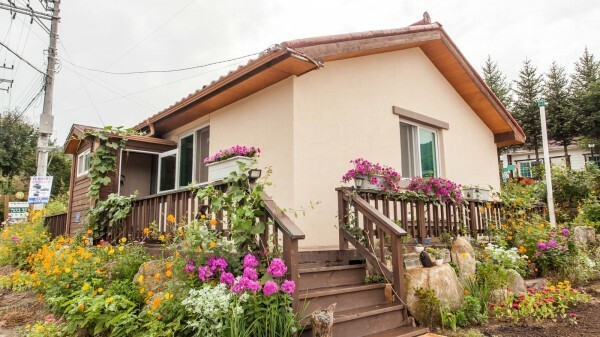 There are many attractions such as Heunjeong Valley, Baekwundong Valley, Herb Nara and Lee Hyo-seok Cultural Center.